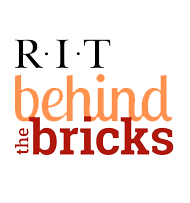 The Web Standard provides measures to prevent, detect, and correct compromises on web servers that host RIT Confidential information or use RIT Authentication services. The standard includes configuration and documentation requirements. NOTE: As of 12/5/2014, SSL is no longer considered to be secure. When am I required to follow the standard?